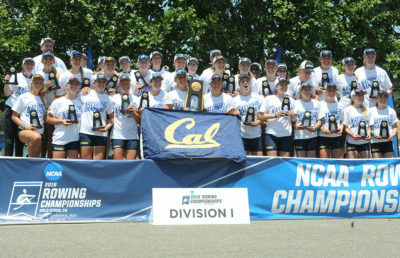 Just last summer, the Cal women’s crew team stood victorious on the podium at the NCAA Championships, standing tall with not only the overall championship in hand, but also with event titles in both the varsity four and second varsity eight. And now, 10 months later, the Bears started where they left off by winning 11 of the two-day event’s 14 races at the Pac-12 Challenge. With only four competitions in the spring season until Pac-12 Championships get underway, it is important get get started on a high note. The team excelled in the first varsity eight, sweeping all three races. 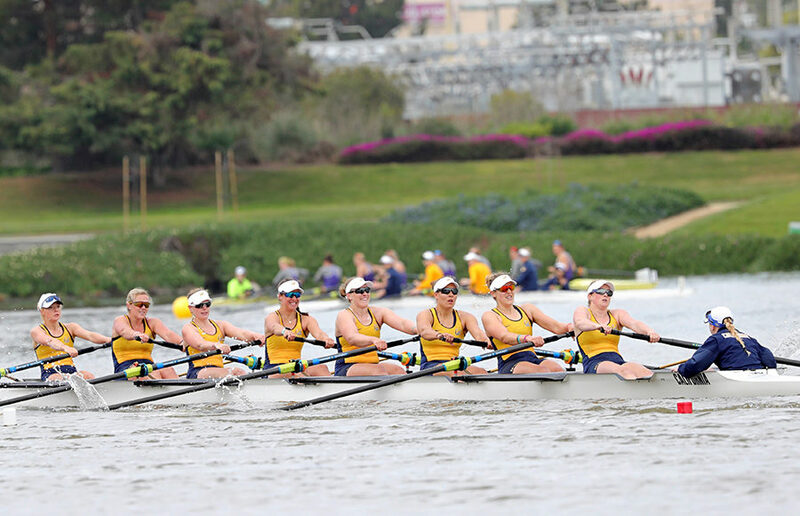 Cal maintained comfortable leads in the 1V8 throughout the weekend, with its closest finish — against No. 2 Ohio State on Saturday afternoon — coming with three three seconds to spare. Its largest blowout came against No. 7 Virginia, cruising past the Cavaliers by a margin of 12 seconds. The Bears fared just as well in the varsity four, showcasing their skills that won them two titles in May. Cal absolutely smocked Virginia once again, taking its Saturday morning matchup by well over 15 seconds. The Bears’ afternoon matchup against the Buckeyes, like in the 1V8, was a bit closer. Cal only beat Ohio State by three and a half seconds and thus only got to celebrate a fifth as long as it did against Virginia. The Bears exclusively faced rival Stanford in the third varsity four and eight. Coming into the competition as the No. 10 team in the nation, the Cardinal could not keep up with the Bears’ elite boats. 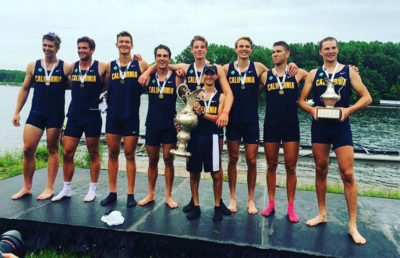 As was the theme of this weekend at Redwood Shores, California, Cal swept Stanford in its three events. Even with a successful weekend, the team was unable to pick up wins in Saturday’s 2V4 and 2V8 matches, as well as Sunday’s 2V8 race against Michigan. The Bears, however, won where it counted, with seven of their 11 victories coming in events that will be at this year’s NCAA Championships. With only the Lake Natoma Invitational and regattas against Washington and Stanford on the schedule until the postseason begins, strong outings such as this weekend are crucial in retaining the coveted title of best team in the nation. Contact Chris Tril at [email protected].